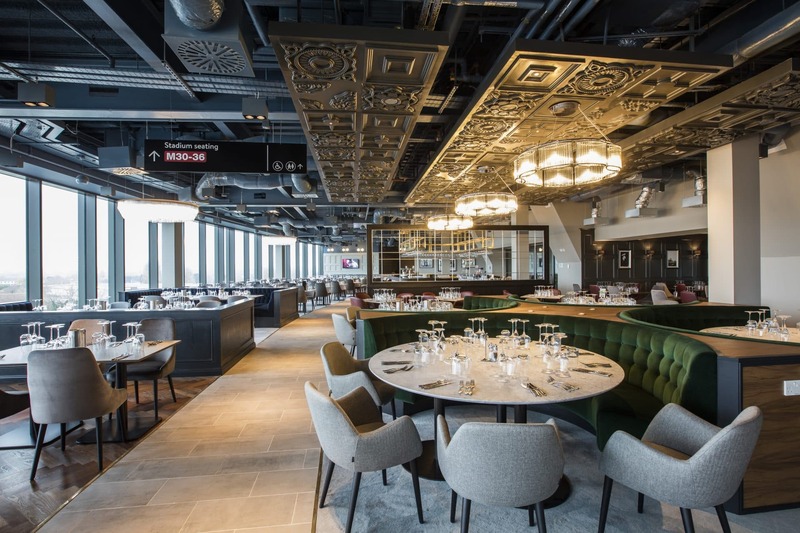 We were extremely proud to design, build and deliver the Cat B fit out of five levels. 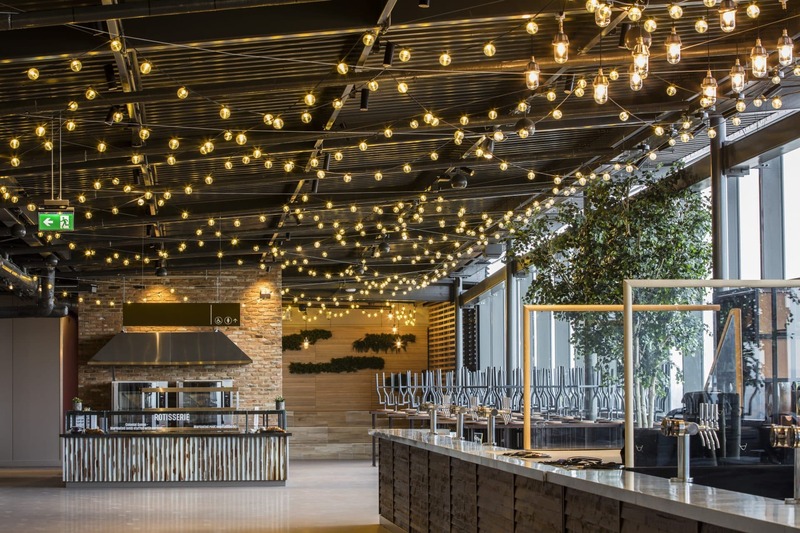 This included space for receptions, parties, dining, and a new rooftop rose garden which has a built-in stage for live music performances. 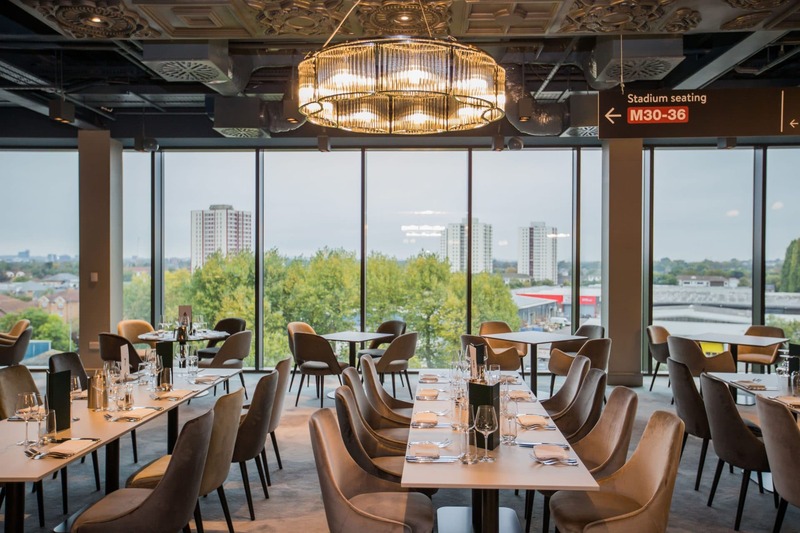 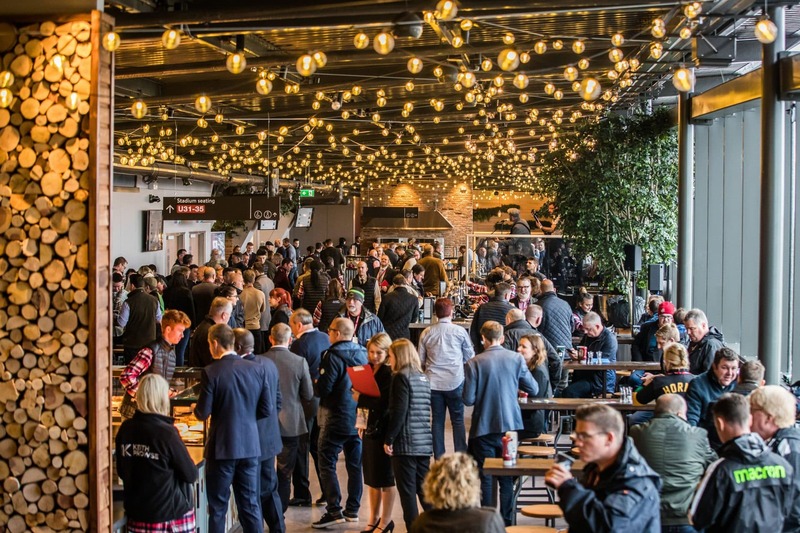 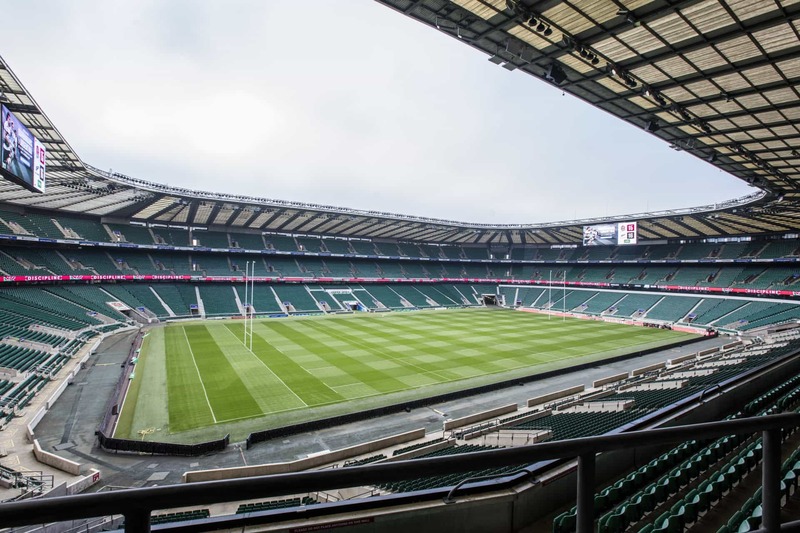 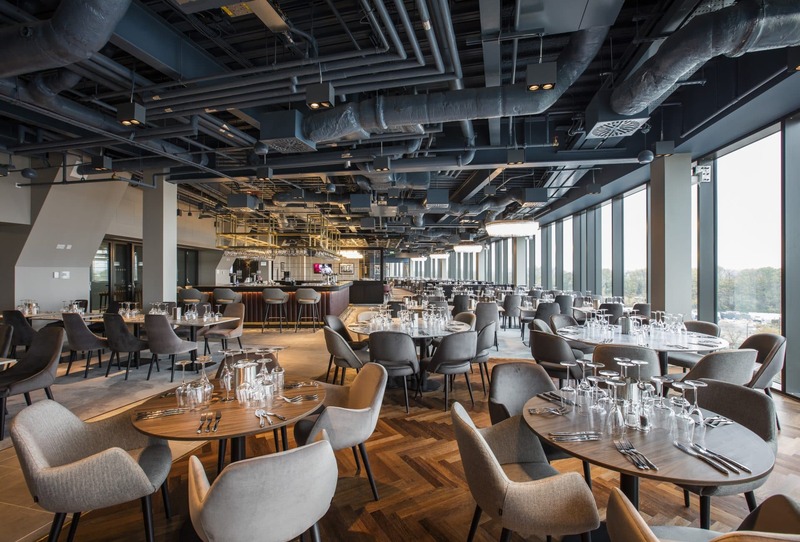 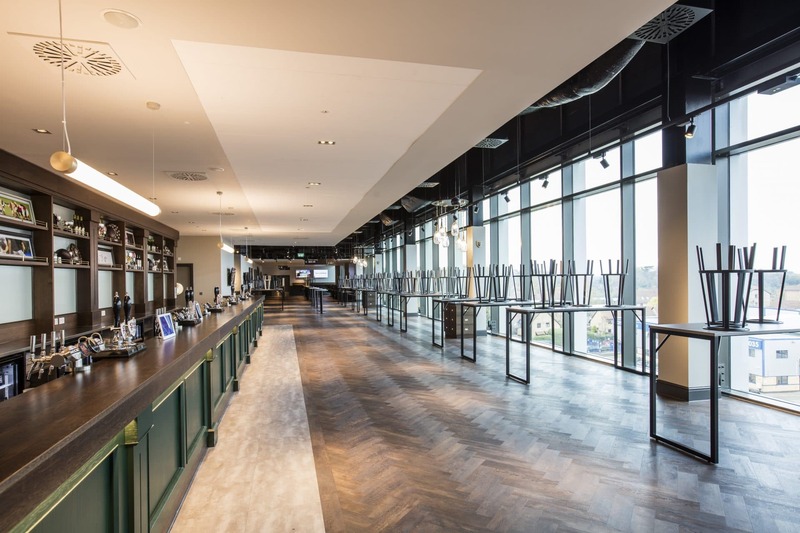 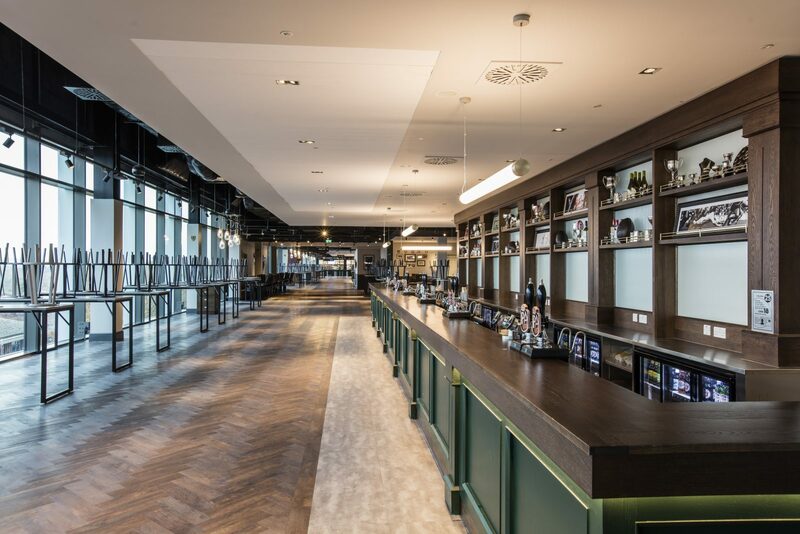 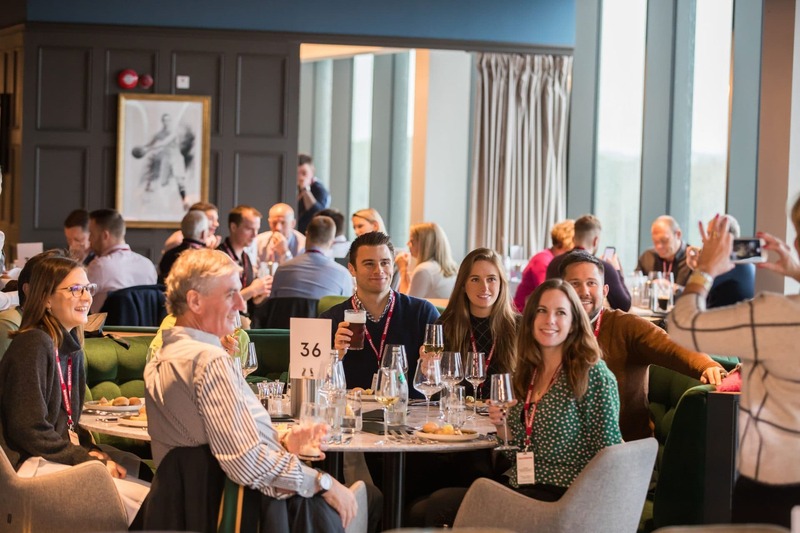 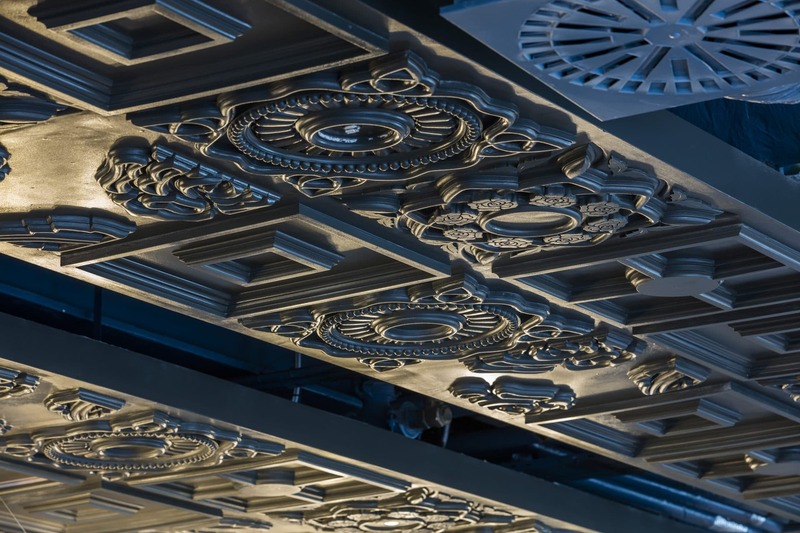 Each level is distinctive in design with rugby themes subtly embedded, celebrating and bringing to life the unique aspects of the home of England Rugby, and delivering a truly bespoke hospitality experience providing hospitality and debenture space for 6,800 premium ticket holders.